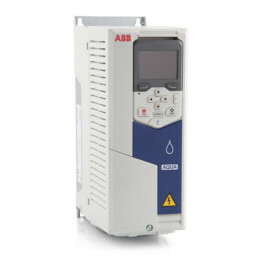 The ABB micro drives offer reliability and performance that can be tuned to your business needs offering precise speed control and simple integration. These drives offer big features, in a compact package at the smaller end of the motor market. These drives are the perfect choice in mixing, conveying and fan applications. 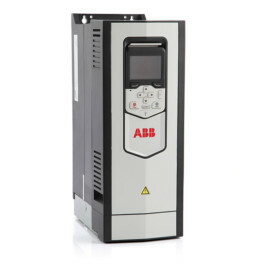 The general purpose range of drives from ABB improve process performance, increase productivity and ensure machine and personnel safety. The convenience and simplicity of this package ensures motor controls is provided rapidly straight out of the box. Primary settings and integrated macros are designed to make setting parameters and commissioning as simple as possible with just a few clicks. This general purpose offering covers a wide range of applications in numerous industries, for even more demanding applications, the all-compatible ACS880 range is there to help you. 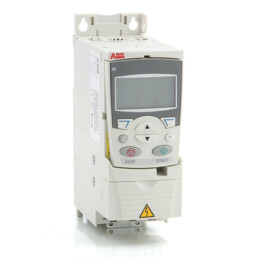 The ACS880 is part of ABB’s all-compatibale range of drives. It has been designed to offer the highest levels of performance and reliability in a package that has built in features that make drive configuration simple. This allows engineering time to be kept to minimum and thus reducing commissioning costs. The ACS880 is availablie as a wall-mounted and cabinet-built drive which can be customised to your precise needs in industries such as oil and gas, pulp and paper, cement, mining. The ACS880 can also be supplied as a fully certified ATEX package with an ABB motor for use in such industires as chemical and food processing. This quality product features coated board and can be offered up to IP55 making the ACS880 suitable for harsh environments. The ACS880 package can also communicate with all the major automation networks. 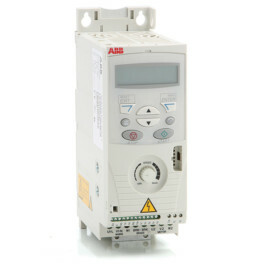 It comes with Modbus RTU fieldbus interface and drive-to-drive communication link as standard. All the other major automation networks have plug-in connectivity adapters to enable communication. ABB’s range of Industry Specific drives have built in expertise and tailor-made application software for indsutrries such as HVAC and water & wastewater. 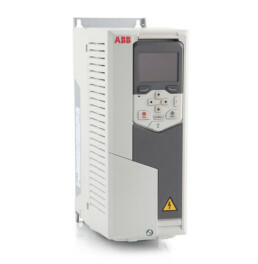 As with all drives in the ABB all-compatibile range reliability, energy efficiency and intelligent motor control all come as standard.